One of the hardest things to give up when becoming vegan (or trying to eat less animal-based foods) is cheese. There are several yummy vegan cheese options available now, but making your own raw nut cheese is easy and healthy, so give it a try! I first had raw, vegan nut cheese at a shi-shi raw restaurant in New York City and was blown away: who knew a raw cheese could taste so flavorful and creamy? This particular recipe yields a versatile cheese that is great on pasta, as the filling of ravioli, or even as a dip for crackers and veggie sticks. The cashews make a smooth and creamy base for the cheese, and they provide magnesium and are full of healthy fats that keep tummies full and satisfied longer. We offer the recipe with basil and thyme for flavorings, but we encourage you to experiment by adding sun-dried tomatoes, black olives, and any number of fresh or dried herbs. 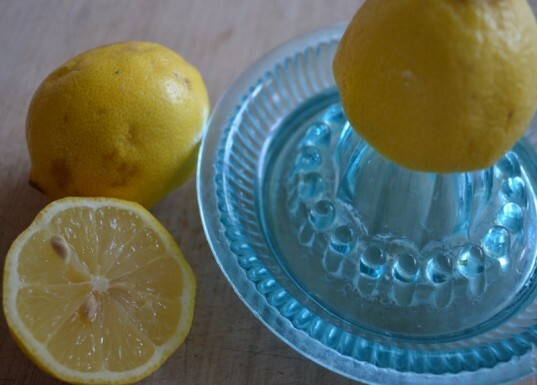 As always, we recommend using organic ingredients whenever possible — this is especially important for the lemon since we will be using the zest as well as the juice. 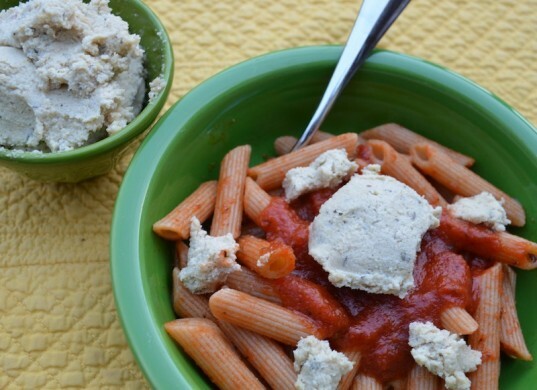 Read on to learn how to make flavorful, vegan raw cashew cheese in a few super simple steps! 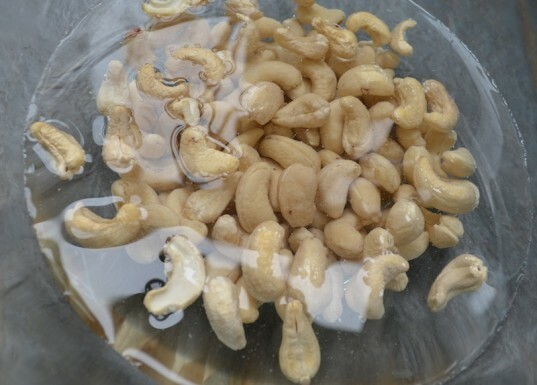 Put the cashews in a bowl and add several cups of filtered water. Let them soak for at least 2-3 hours or overnight. This will soften the cashews and make them creamier and easier to process. Juice the lemon. This should yield about 2 Tbsp of juice. Then zest the lemon. This should yield about 1 -2 tsp of zest, but this measurement does not need to be exact. Drain the cashews and place them in the bowl of a food processor. Add the lemon juice, zest, salt, nutritional yeast, and process for about a minute. 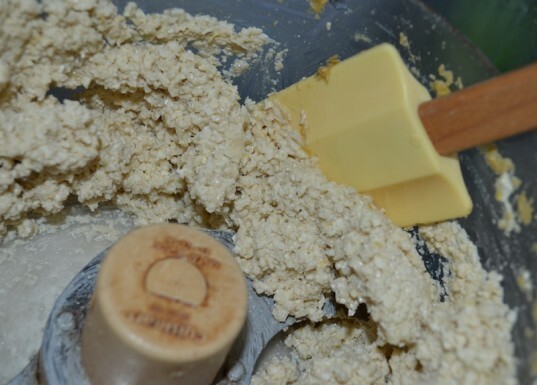 In order to make the cheese as creamy as possible, stop the food processor occasionally and scrape down the sides. Continue processing until the mixture becomes creamy and starts to hold together, almost with the same consistency as ricotta cheese. At this point, add whatever fresh or dried flavorings you like. This is also the time to add any other ingredients such as olives. Process until mixed in and taste for seasoning. Use the cheese in raw or cooked ravioli, on top of bread or pasta, or as a dip. Enjoy! The cashew cheese will stay good in the fridge for several days. Gather the ingredients. First, soak the cashews. Put the cashews in a bowl and add several cups of filtered water. Let soak for at least 2-3 hours or overnight. This will soften the cashews and make them creamier and easier to process. Juice the lemon. This should yield about 2 Tbsp of juice. Then zest the lemon. This should yield about 1 -2 tsp of zest, but this measurement does not need to be exact. Drain the cashews and place them in the bowl of a food processor. Add the lemon juice, zest, salt, nutritional yeast, and process for about a minute. In order to make the cheese as creamy as possible, stop the food processor occasionally and scrape down the sides. Continue processing until the mixture becomes creamy and starts to holds together, almost with the same consistency as ricotta cheese. At this point, add whatever fresh or dried flavorings you like. This is also the time to add any other ingredients such as olives. Process until mixed in and taste for seasoning. Use the cheese in raw or cooked ravioli, on top of bread or pasta, or as a dip. Enjoy! The cashew cheese will stay good in the fridge for several days. I am allergic to all yeast products. Is there a substitute for the nutritional yeast? Thank you for your reply! Moonspirit48, Baking soda and lemon juice combined behave the same way yeast does. I don't know the ratio of lemon juice to baking soda, nor the reciprocal replacement for this mixture to yeast. 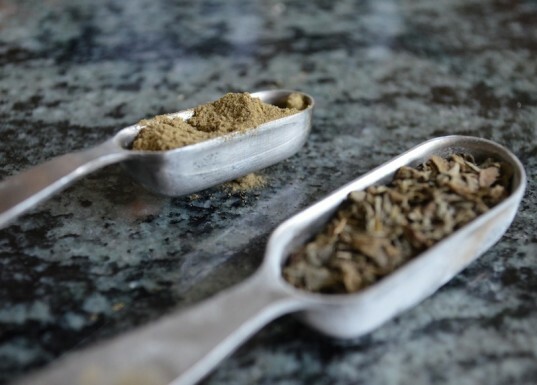 Don't confuse nutritional yeast with active yeast!! Do not confuse nutritional yeast with active yeast!! One of the hardest things to give up when becoming vegan (or trying to eat less animal-based foods) is cheese. There are several yummy vegan cheese options available now, but making your own raw nut cheese is easy and healthy, so give it a try! I first had raw, vegan nut cheese at a shi-shi raw restaurant in New York City and was blown away: who knew a raw cheese could taste so flavorful and creamy? This particular recipe yields a versatile cheese that is great on pasta, as the filling of ravioli, or even as a dip for crackers and veggie sticks. The cashews make a smooth and creamy base for the cheese, and they provide magnesium and are full of healthy fats that keep tummies full and satisfied longer. We offer the recipe with basil and thyme for flavorings, but we encourage you to experiment by adding sun-dried tomatoes, black olives, and any number of fresh or dried herbs. As always, we recommend using organic ingredients whenever possible -- this is especially important for the lemon since we will be using the zest as well as the juice. 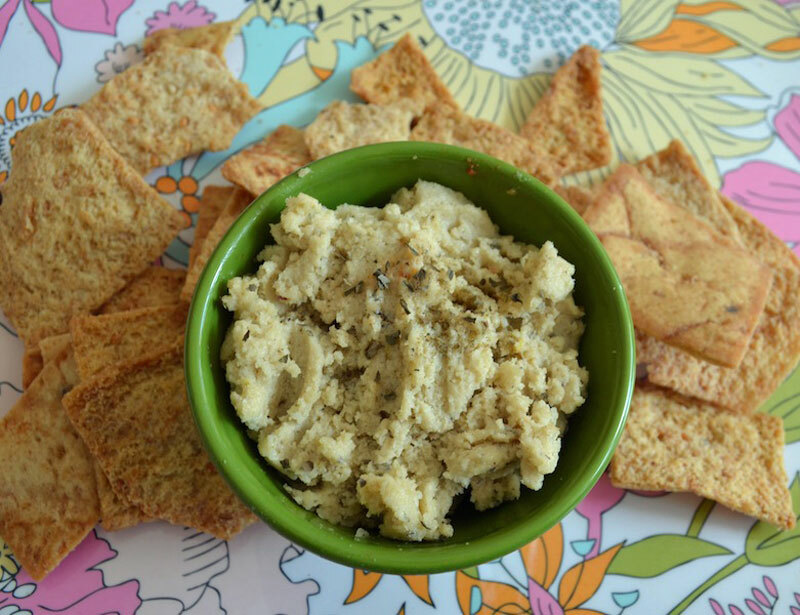 Read on to learn how to make flavorful, vegan raw cashew cheese in a few super simple steps! 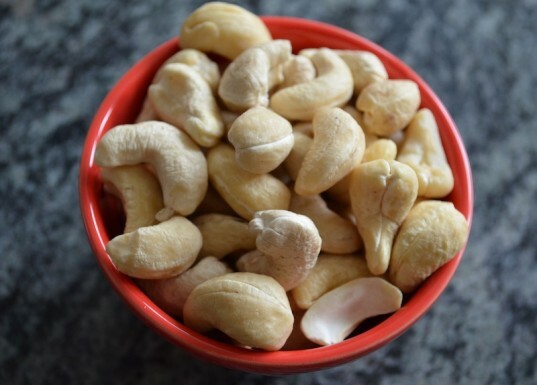 Put the cashews in a bowl and add several cups of filtered water. Let soak for at least 2-3 hours or overnight. This will soften the cashews and make them creamier and easier to process. Drain the cashews and place them in the bowl of a food processor. Add the lemon juice, zest, salt, nutritional yeast, and process for about a minute. In order to make the cheese as creamy as possible, stop the food processor occasionally and scrape down the sides. Continue processing until the mixture becomes creamy and starts to hold together, almost the same consistency as ricotta cheese. 1 1/2 cups raw cashews 1 lemon 2-3 Tbsp nutritional yeast 1/2tsp-3/4tsp salt, preferably sea salt Fresh or dried seasonings, including thyme, basil, rosemary, etc (I used 1 tsp dried basil and 1/2 tsp dried thyme) Other add-ins like sun-dried tomatoes, olives, etc (optional) Gather the ingredients. First, soak the cashews. Put the cashews in a bowl and add several cups of filtered water. Let soak for at least 2-3 hours or overnight. This will soften the cashews and make them creamier and easier to process. Juice the lemon. This should yield about 2 Tbsp of juice. Then zest the lemon. This should yield about 1 -2 tsp of zest, but this measurement does not need to be exact. Drain the cashews and place them in the bowl of a food processor. Add the lemon juice, zest, salt, nutritional yeast, and process for about a minute. In order to make the cheese as creamy as possible, stop the food processor occasionally and scrape down the sides. Continue processing until the mixture becomes creamy and starts to holds together, almost the same consistency as ricotta cheese. At this point, add whatever fresh or dried flavorings you like. This is also the time to add any other ingredients such as olives. Process until mixed in and taste for seasoning. Use the cheese in raw or cooked ravioli, on top of bread or pasta, or as a dip. Enjoy! The cashew cheese will stay good in the fridge for several days.